Cook Orthodontics has provided treatment for families in Augusta and the surrounding communities for many years. 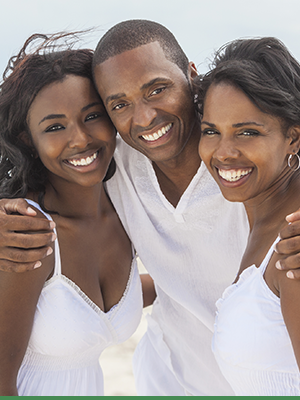 We make it a priority to offer orthodontic treatment that is affordable for our patients and their families. Fees for orthodontic treatment are dependent upon the treatment required for each individual patient and will vary accordingly. We will be happy to help you submit both your predetermination and initial insurance claims for any orthodontic care performed in our office. 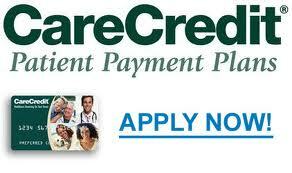 We offer third-party financing through CareCredit – Click Here to apply! We will review all the financial plans during your consultation appointment. It is our goal to provide the highest quality of treatment at an affordable fee!